As a full-time working mother to three children, every moment we spend together as a family is precious. 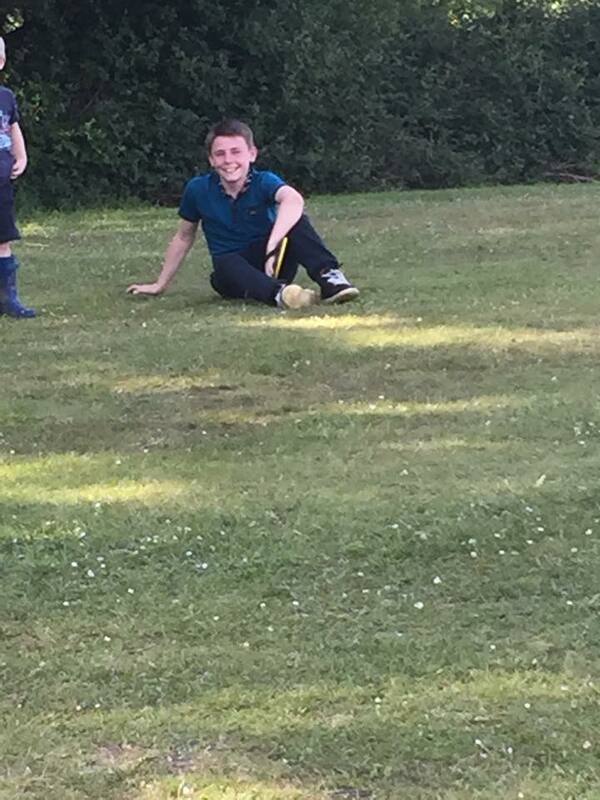 So when half-term holidays come around and Ian manages to get some time off work too – we have to make the most of it. So with a good few weeks to go we have started planning school holidays early and drawing up the inevitable what to do list including another camping getaway or a repeat visit to Clacton, seeing as the kids love the arcades. 1) Another camping adventure like the one we are planning to do in Europe. While this has plenty of positives, the reason we had planned to do this in Summer was that it would give us more time to explore so this may not be the best option for now owing to the long drive. 4) London tends to be a popular choice for most and there are a quite a few suggestions as to what people can do over the half-term break when they’re there. A trip to the aquarium in the day followed by a visit to the Shard where Bradley can take some photos is on our list already and there’s plenty more to do should we go. As you can tell from the list above we have a lot of thinking to do as while London seems like the most opportune one for now, there’s probably a ton more out there that the kids and us can come up with. Just keep checking back on our blog to find out what we’re actually going to go with and maybe offer some of your own suggestions if you have some good ones to share. Teens can be a tough audience to entertain, nine times out of ten if given the choice of entertainment they’d go for a gadget of some kind. Interaction with friends is mainly done via social media, we are wanting to steer our teens away from this and get them engaged in other ways. 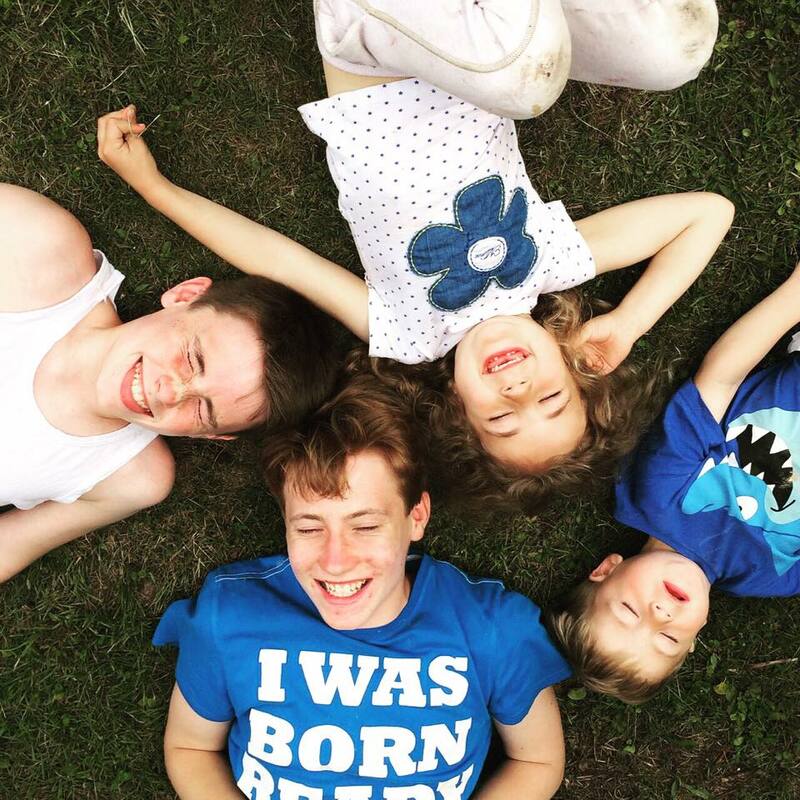 Entertaining teens can be tough but can also be extremely fun, we love getting our boys out the house, it’s a perfect way for us to become kids again too. We enjoy packing up all of our camping gear into the car and spending a weekend outdoors. We love the way it brings us closer together as a family. We also enjoy being active and adventurous. Most of all we enjoy the quality time spent together as a family gadget free. There is nothing better than heading off out for the day either on a train or in the car and visiting an attraction of choice. We have on many occasions headed off last-minute for a fun adventure and just seen where the kids take us. The boys learnt how to read the underground maps by doing this so it can also be educational for them without them even realising. A fun-filled spontaneous day for all. Teens can be thrill-seekers and love nothing better than a high/fast ride. They also love nothing more than dragging us parents on them too which adds to their excitement, seeing us go pale and listen to us scream. Looking for something fun and adventurous to do? have bursts of energy? a climbing adventure is a perfect solution. A family treat. Let the teens choose a place to head off to for a lovely family meal out, everyone can relax and share their day with you all. This doesn’t have to be a costly treat as you can change-up shopping vouchers or even find discount vouchers online to help keep costs down. This makes for a lovely treat for all. Local leisure centres have some great offers for families, we find racket sports very enjoyable. Our local leisure centre even offers free-swimming for kid’s during the school holidays, this could be something worth looking at. A fun healthy way to spend time together with the kid’s. Do a quick safety check on the bikes and head off for a lovely bike ride. 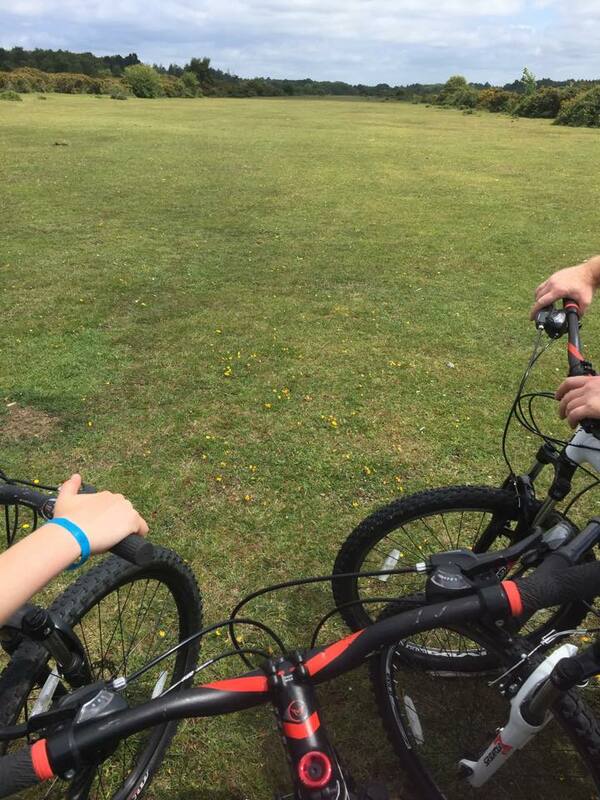 We enjoy a family bike ride along the river, we have been known to cycle for a good few miles before realising. We love nothing more than to pack a small bag with lunch, make sure our water bottle is full, then just see where our bike ride takes us, kid’s leading the way, its great fun. We all have that one thing that we’d love to learn. 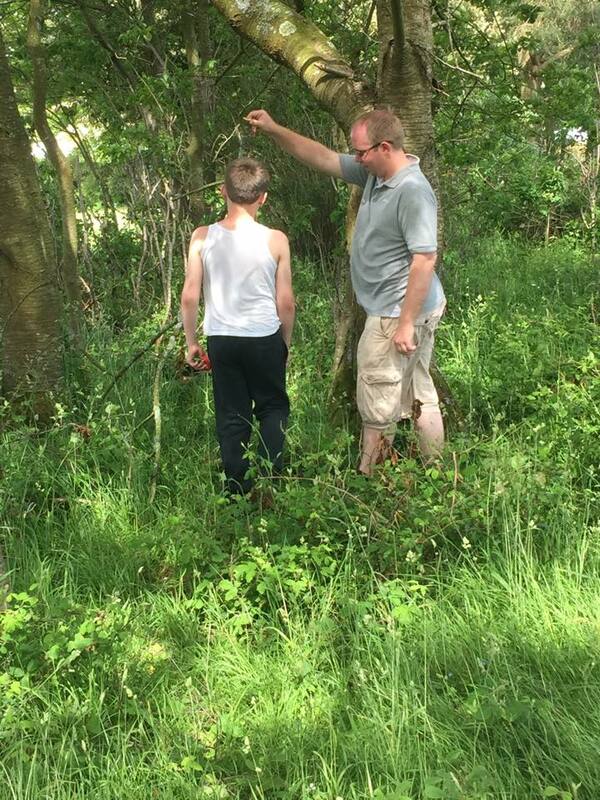 Bradley is brilliant at art, his drawings are fantastic, he has been teaching me his skills…. I will master this one day, no more matchstick men! Lee is brilliant at football and he’s been teaching Ian some of his skills, we enjoy the kid’s sharing their skills with us they really enjoy it, it’s also perfect for quality time together. A family day/night bowling is brilliant, it is something that can be enjoyed by all the family. This can also get very competitive too. Do you enjoy creating new things? if so tie-dying is a brilliant way to jazz up old boring clothes, it’s also a way kid’s can get creative with clothes. The clothes dye kit is great fun, let them get creative and design their own style clothes and have hours of endless fun doing so. What is your favourite pass time with your children? 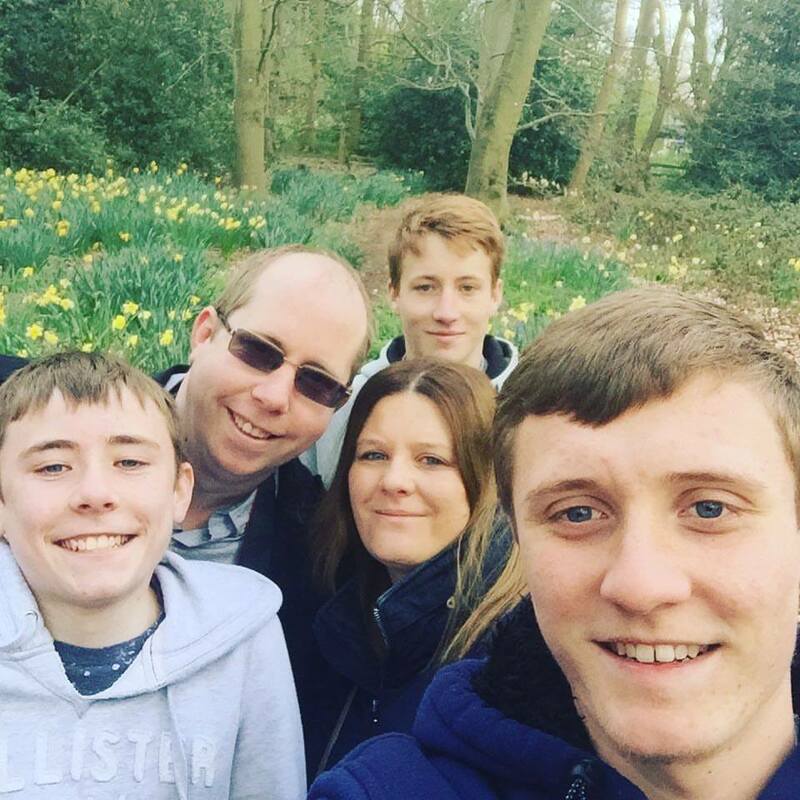 We are soon to be off on our holiday for some summertime fun, if I am honest we can not wait…….it definitely can’t come quick enough, I guess that’s what happens when you book your summer holidays over a year in advance, the wait just feels forever. We are soon to be setting off on a nice tranquilic holiday and will be staying in a lovely luxury log cabin for a week. Our log cabin will be one of two cabins on an island in the middle of a lake, all other cabins will be around the lake……Well we love to be different. The holiday park has so much to offer, I chose this camp as it offers so much for entertaining teenagers, with being a family of teenage boys who bore easily, hopefully it will keep them entertained….A mother can hope! 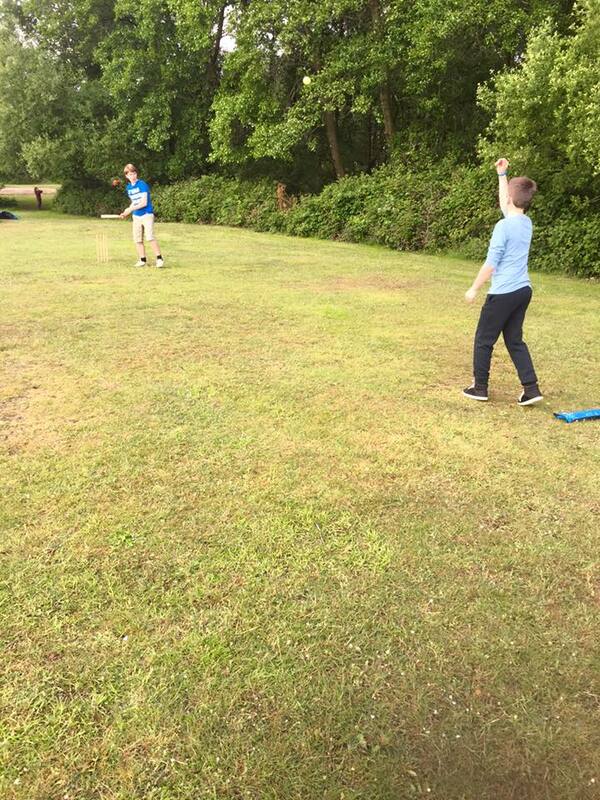 As well as the activities on offer they also have fishing which is our new loved hobby so this will also keep the boy’s entertained…..Hopefully. When searching for our holiday I was searching for somewhere that had lots to offer and would keep the boys active and entertained throughout the day and Warmwell offers just that. Swimming pool complete with flume and wave machine – hopefully this will provide hours of fun and will be perfect if we come across a wet rainy day. Fishing lakes – hours of fishing will be had, our new-found hobby. Roller rink – this should be fun, we will definitely be heading off to find this. Multi sports courts – the boys will definitely be searching for this as they love their sports and always have energy to burn off. 110 meter snowflex ski slope – we have been looking forward to this since booking our holiday. The ski slope also offers a lesson for us beginners which we will be taking advantage of. Amusements arcades – this is where the boys would spend all day given half a chance. Crazy golf – we enjoy a game of crazy golf when on holiday. 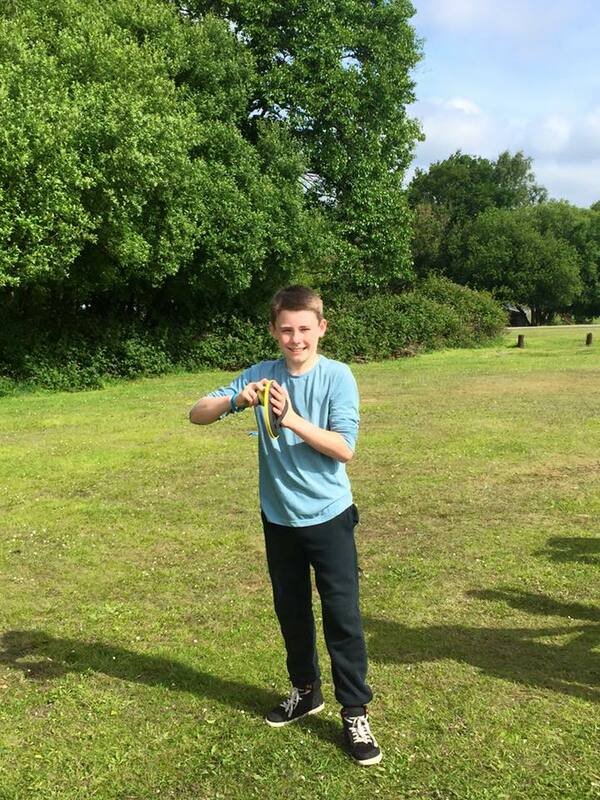 Archery sessions – this is also something we are looking forward to trying. 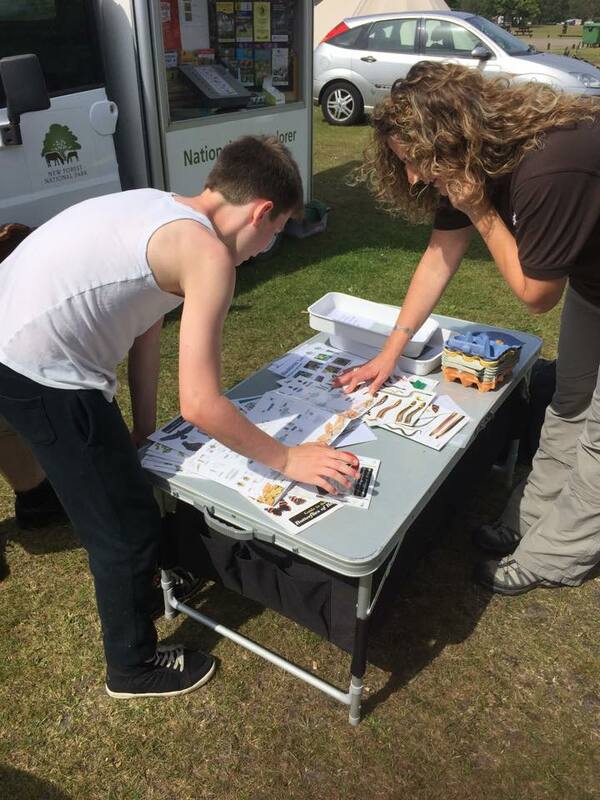 Nature trails – an interesting trail we can all enjoy, explore and discover the natural surroundings and wildlife. Adventure playgrounds – somewhere else to burn off some extra energy. obstacle courses – somewhere we can all enjoy and have lots of fun as a family. Freestyle teens club – somewhere the boys are looking forward to heading off too. This club offers DJ workshops, film making, competitions and talent shows. Bradley is really looking forward to attending this club as it offers a lot of his interests. Bike hire – we will be hiring bikes whilst on holiday so we can go off and explore together. Ten-pin bowling – something to play when we are feeling competitive. Sauna – somewhere to head off to and relax after a busy day or whilst the boys are at teens club. Fitness suit – on offer if we wish to use this suit. Table sports – such as pool and table tennis. Some of these activities come at extra cost but we are fully aware and prepared for this. There is so much on offer at Warmwell, we will be spoilt for choice. We will also be heading off to explore the local attraction too, such as Dorchester and its historical market town in the pretty Frome Valley, Dorchester is said to be a lovely country town steeped in history and only nine miles from where we will be staying in Warmwell. We will also head off to Weymouth, a classic coastal resort with a beach and lively harbour. The boy’s are excited to be going to Lulworth, home to the fascinating Lulworth cove; formed around 10,000 years ago, plus the castle and park. We also have Monkey World close by, this is home to over 240 rescued and endangered chimps and apes from all over the world. The Tank Museum is also close by, with over 150 tanks to explore with fascinating exhibitions, there are picnic areas for a lunch break and playgrounds for the kids. Warmwell holiday park look’s like it offers us loads of summertime fun, the tranquil woodland holiday park has loads of hidden surprises, we have also been informed there may also be the odd wandering roe deer. The evening entertainment sounds fantastic, there is a family club room where we can go to enjoy a live cabaret, game shows and much more. If we don’t fancy cooking there is the choice to dine at the Hardy’s cafe & restaurant before heading off out for the evening. I have already spied that there is also a costa coffee available on site. Our holiday is going to be spent having lots of family fun and adventures, all of which we will enjoy together as a family and we are really looking forward to quality time together. We are already looking for our holiday for next year with Parkdean, we are stuck for a location as there are so many to choose from, I’m thinking Cornwall but currently stuck for which site to choose. What is your ideal family holiday? 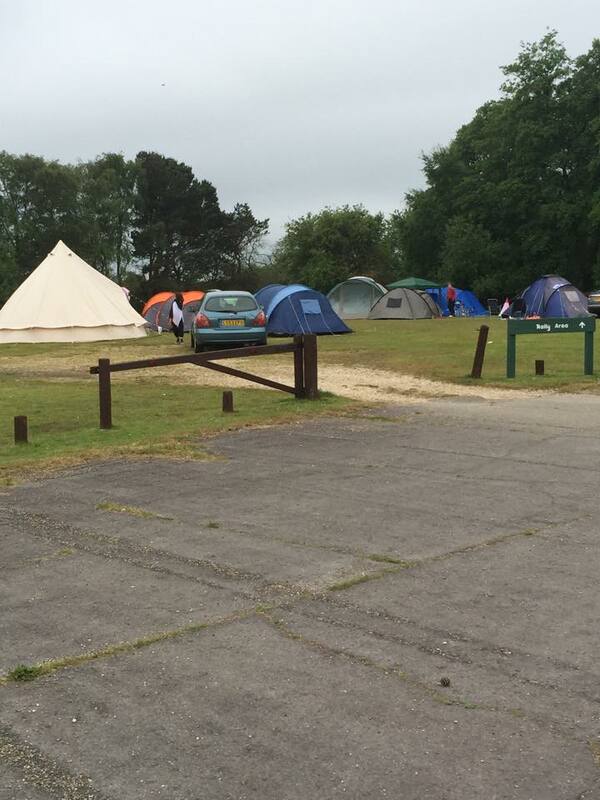 Last weekend we was invited along to a bloggers camping weekend, we have NEVER been camping before….. EVER. 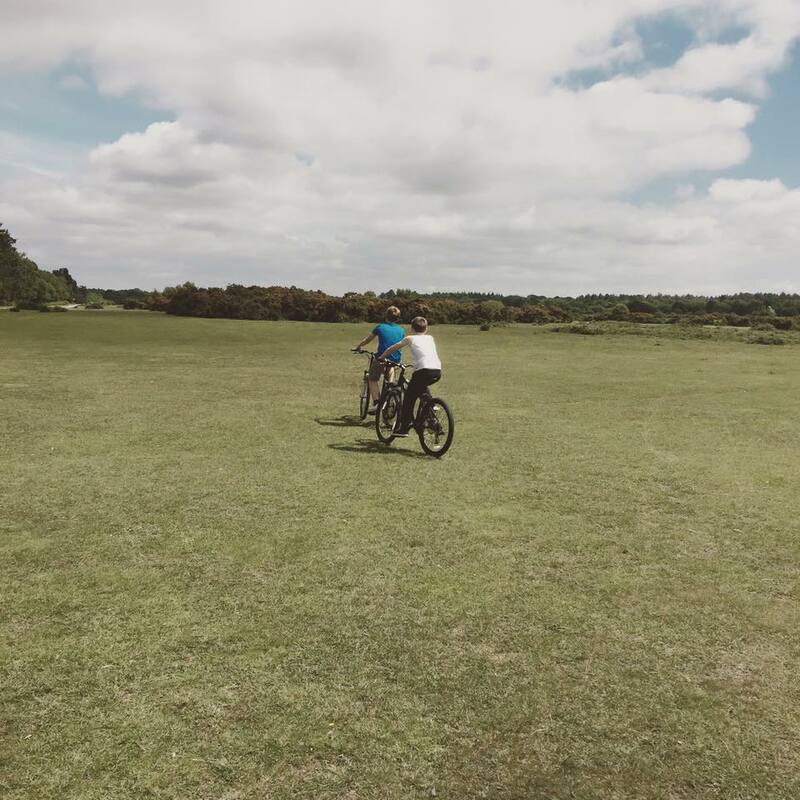 We was invited to go camping in the new forest for two nights, I kindly accepted the offer/challenge as I thought this would be a fun challenge for all of us seeing as we have never done anything like this before. My ideal holiday is not having to cook when away, being as lazy as possible, choice of entertainment for the boy’s, a nice spa, big comfy bed, a hot tub, TV, a pool, just basically live it up a little. The question is would I enjoy camping in the new forest and can I be converted into enjoying camping from now on?….Let’s find out. 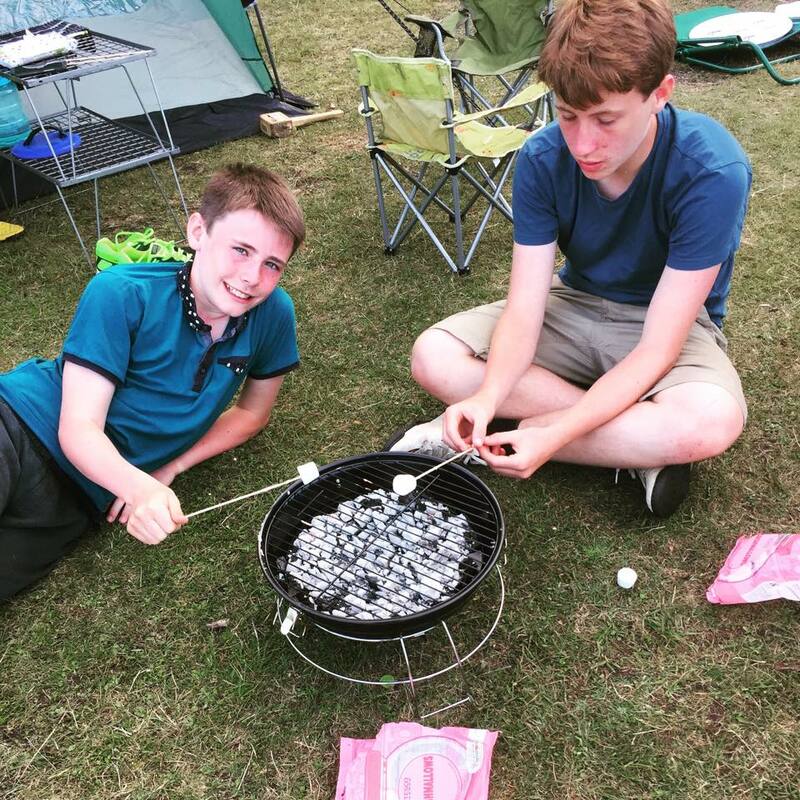 The boys never knew anything about us going away camping last this weekend, when I received the email inviting us along to Holmsley campsite myself and Ian said we will not tell the boys about it until we are packing the car up to go. 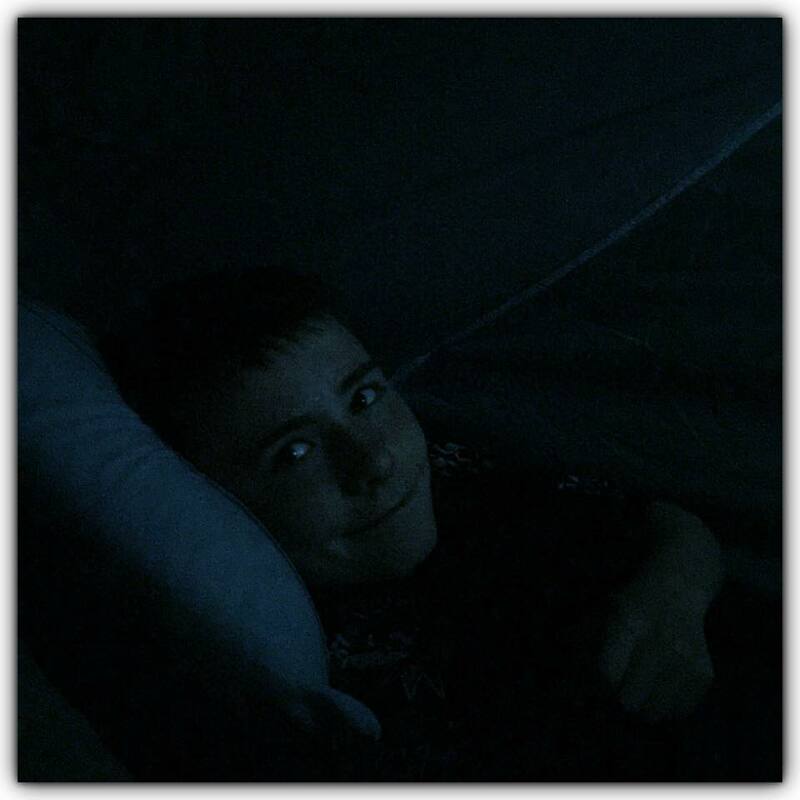 The first thing the boys said was “mum in a tent” and then laughed…Cheeky buggers! This weekend was the best kept secret, I normally can’t keep a secret I’m terrible, I normally get too excited and end up saying something but this time I somehow managed. We didn’t set out until about 6.30pm due to work commitments, we had just over 2 hr drive to get to Holmsley campsite, we arrived shortly after 9pm hungry as we was rushing to get there we hadn’t had time to stop and eat anything. Our first stop was check-in to say we have arrived, we was welcomed by friendly staff who pointed us in the direction of our tent…This was when I gulped and thought tent…yikes what am I doing. Before heading to our tent we quickly grabbed something to eat from the shop to see us through until we had unpacked and got the stove on the go with some hot dogs. My first thoughts of the tent was, it’s a tent, admittedly I was not won over straight away and was thankful it was already up and ready for when we arrived. I’m someone who likes to have a wardrobe, watch TV in bed and have a fridge, nothing special but these are home comforts and they was not there so how was I to cope. The boy’s on the other hand dived straight into the tent to claim what bed they wanted and then went off making friends. The boys settle almost instantly which was great to see. 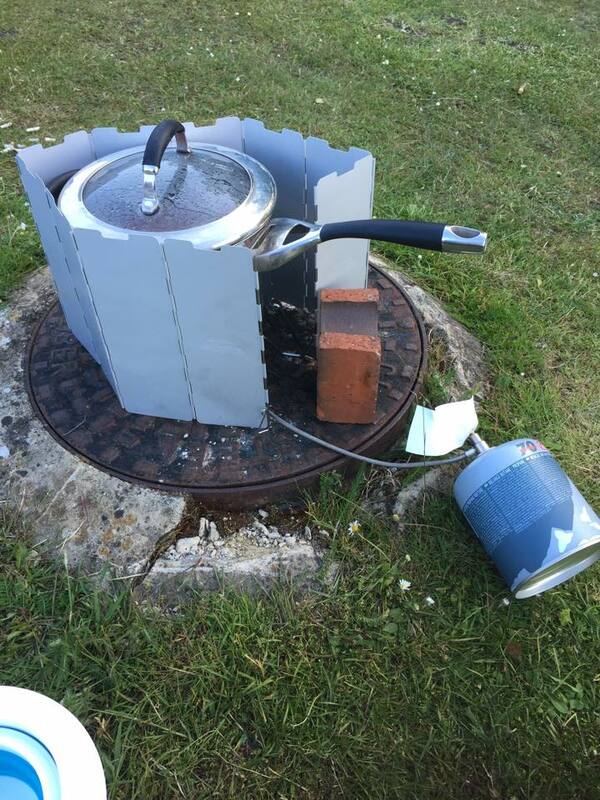 Admittedly we didn’t know what to take as we’ve never been camping before so we just grabbed tin food as we thought it was only two nights and we only had one gas ring to cook on that we took with us. 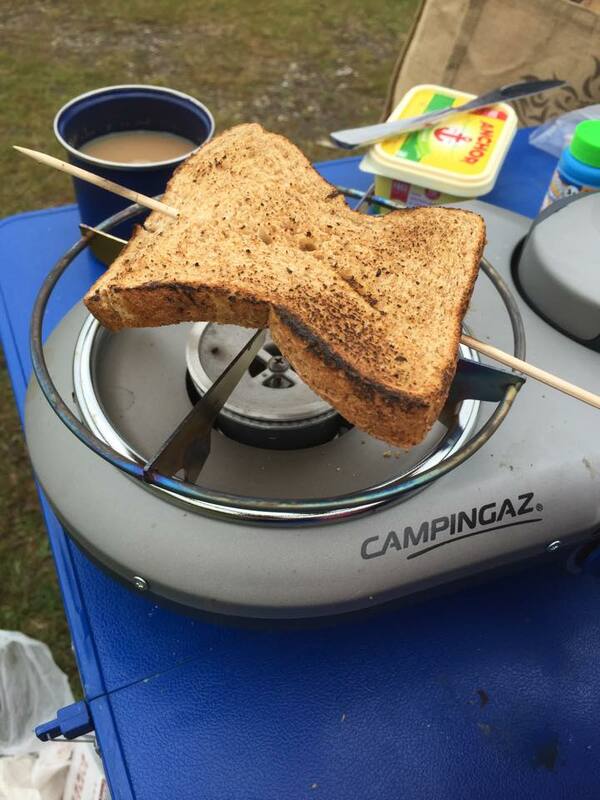 We made use of our gas ring rather well, making toast, heating tin meals, heating water for cup of soups, heating milk for hot chocolate, heating water for tea/coffee, I was very impressed. Anyone who knows Lee will know he is never far from the kettle at home and is alway making cups of tea and hot chocolate, he was pleased he still had this home comfort. To be honest I thought I’d end up giving in half way through the first night as I love my home comforts too much. Anyone who truly knows me would tell you I’ve always laughed off any chance of me going away on holiday in a tent and have always said “how can you class a tent as a fun holiday”, but little did I know…..Yes I pre-judged….I must stop doing that. We thought the camp was absolutely beautiful, it was welcoming and clean. 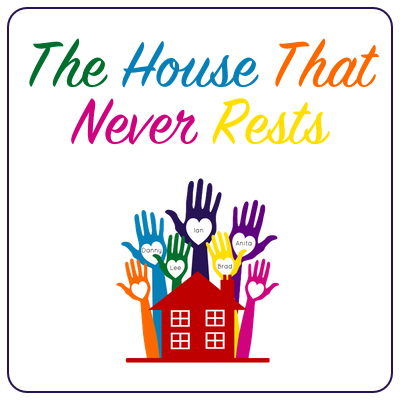 The staff was always smiling, happy and very friendly, easy to approach with any problems or questions we had. I was worried about how Lee and Bradley would take to it, with them being teenage boys they normally have a console controller in one hand and a mobile in the other, I soon learned that I was worrying about that for no reason. Even enjoyed each others company…Now this was nice to see as they normally argue when at home so brotherly bonding even took place. None of us have ever slept outdoors before it was a first time experience for all four of us, where better to experience camping for the first time than camping in the new forest. Whats not to enjoy while camping at Holmsley campsite, it has everything you need on site, there is a well stocked out shop for anything you’ve forgotten/run out of just like we did, we needed more milk and more gas for our camping stove, the kid’s even enjoyed a nice ice cream from the shop seeing as the weather was hot. Our first experience was great fun, we had great company which helped a lot. 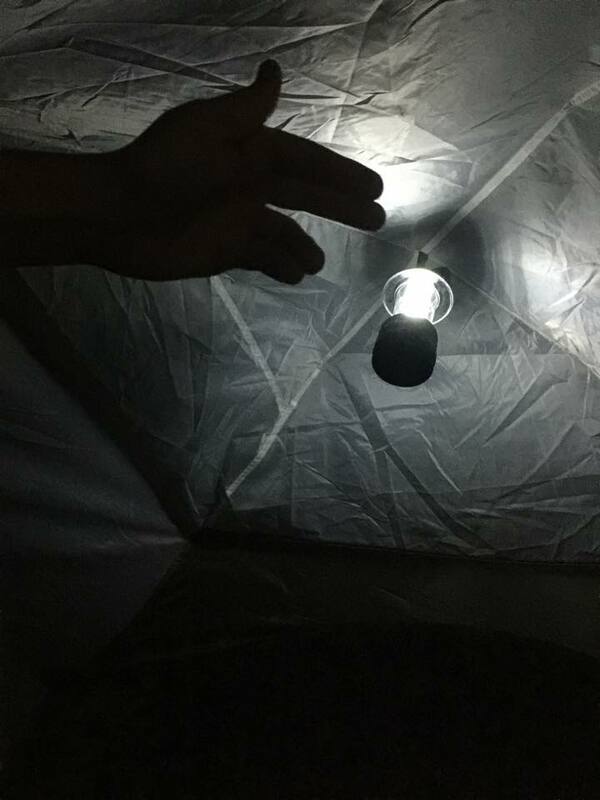 I was put off camping by the thought of no hot shower or toilets….Yes pre-judging again, I will learn soon not to do this. yet again worrying for no reason as there was a shower block and toilets for us to use freely when we wish….Phew! these was just a short distance away and was being checked and cleaned regularly. Coping through the night was a big worry of mine as I absolutely HATE being cold, I thought I’d be sleeping on the floor and end up freezing cold but yet again I was wrong. There was camp beds supplied and the sleeping bags kept us more than warm enough, in fact we slept right through the night comfortably, I was shocked. We did take plenty of blankets with us just incase any of us got cold. Lee and Bradley had no problems settling down at bed time, in fact Bradley had to be woken up on the first morning as he was still fast asleep when we had all been awake for quite a while, his cousins Emily and Harry found it rather amusing when we said to go bundle him and wake him up. The boy’s loved staying in the tent, they found it great fun..
One thing I never ever thought I would enjoy and that would be camping, but guess what………I did it, we went camping in the new forest and we ALL loved it, enjoyed it, had an amazing time and we ALL want to go again, yes ALL of us….Including me! I hate bugs and ALL creepy crawlies but I survived. I hate being cold but I coped. I hated the thought of sleeping in a tent but guess what, yes you got it I survived, it really wasn’t as bad as I pre-judged. Hell yes, it was an awesome experience, Lee and Bradley had a great time making new friends and exploring the new forest, they never once said that they was bored, they never even worried about chatting to friends back home. Consoles and gadgets, what consoles and gadgets? they was long forgot about, they was swapped for fresh-air fun and adventures. 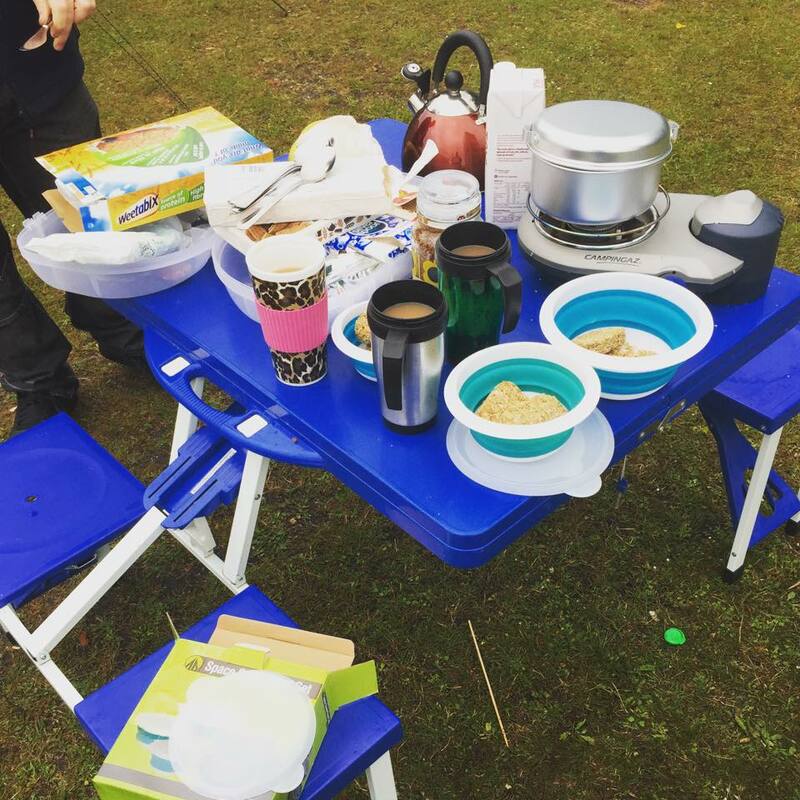 Our best moments of camping…. This would be the whole experience of camping, finding out how wrong my thoughts of camping was, the non-stop fun, the laughter, watching the boy’s explore and enjoy being outdoors, all of us meeting new people and making new friends and simply enjoying the ways of camping life with no distractions getting in the way. There was fun had by all this weekend, we never had thought it would be so much fun, we went on a bug hunt, played rounders, cricket, the boys learned how to play bowls, we was able to borrow bikes, the boy’s played football and hide-an-seek with the other kids on camp, the boy’s climbed trees and we went off and explored on bikes together. Before we even made it back home we had decided we would love to take up camping and go on more fun and adventures, but before we do so we will need to kit ourselves out properly with camping equipment. We would like to say a huge thank you to Camping in the forest for having us for the weekend, we had a fantastic time, made some very happy memories and lovely new friends, we are now converted to the camping life. Once kitted out properly we are looking forward to more fun and adventures camping.